Its believed that hired goons who are against the Regime of the Incumbent Mp,Hon.Julius Melly may have done so over the night. These act is condemned whatsoever by all the Residents and urged all those aspiring for the seat to should not tarnish the Name of the Constituency. 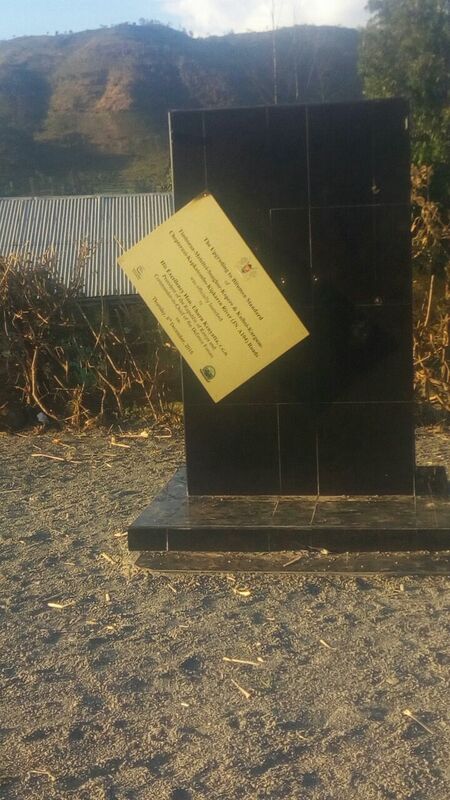 The resident urge the Relevant Authorities to probe the culprit’s and anyone with information can share so that those responsible for the vandalisms can be brought to book with immediate effect.